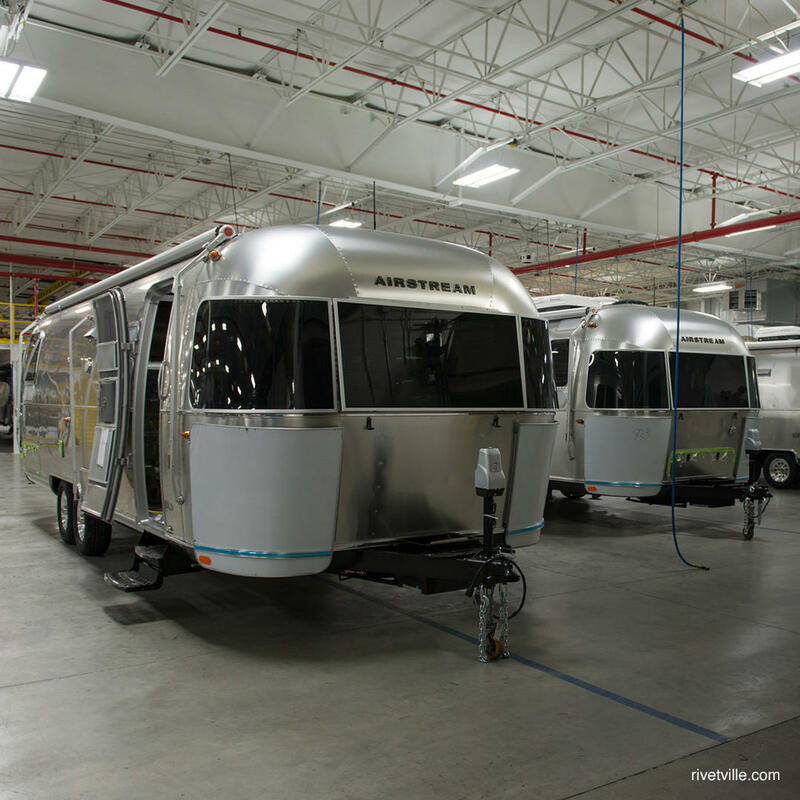 Airstream is the maker of the distinctively cute polished chrome trailer with the rounded corners. These sleek and swanky campers are even used for U.S. officials traveling abroad. Now you can see how these luxury caravans are built. The factory offers a 1.5 hour tour although you'll need to wear earplugs because of the loud machinery.